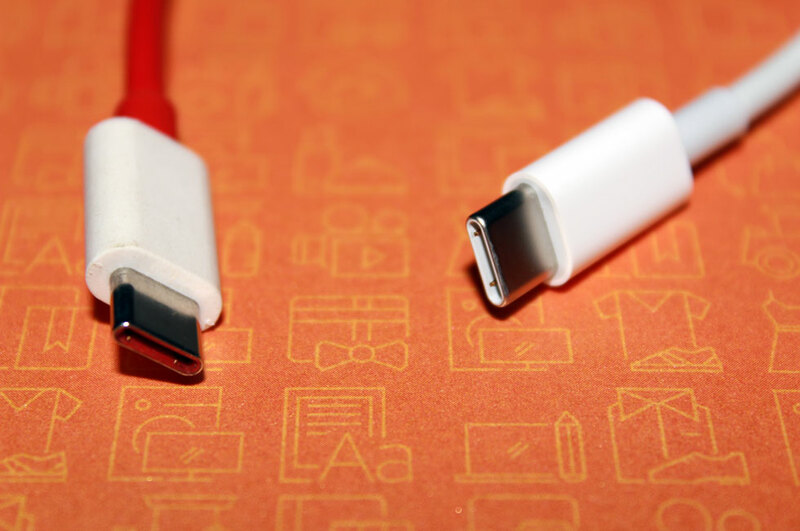 USB-C (USB Type-C) is a new and small shaped and reversible connector; it is an emerging standard for charging and transferring data. At this moment, new laptops and mobile manufacturers are featuring this as a universal connector. Right now only few manufacturer had introduced it like MacBook (Pro), LG Gram, OnePlus 3 (T) and much more. In coming days it will be the universal port for all kind of connectors which will help manufacturers to develop a more slimmer version of gadgets. If you see USB Type-C cable, you’ll find it has 24 pins and cable is much thicker as compared to any previous generation USB cables; it is because it has the power to satisfy the need of all cables in one. On paper, it can carry 20 volts and 5 amps of power and offer a data transfer rate of 10 Gbps. The sad part of USB-C that is it not backward compatible and that is why it will take some time to adapt the market. In conclusion, it is a worthy upgrade if you are buying a new device, as time goes you will find new gadgets will come with default USB-C cables and that will make it a common standard of connecting devices.